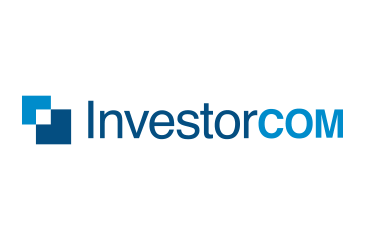 Toronto, ON – InvestorCOM announces that Anthony Boright, President, is retiring from InvestorCOM. Anthony Boright was a co-founder, who together with David Reeve, created InvestorCOM. Anthony is planning to take some time off with his wife Cindy who has also recently retired.